HVAC RELAYS – Our new line of HVAC accessories are priced significantly lower than current trade prices, and are always in stock! 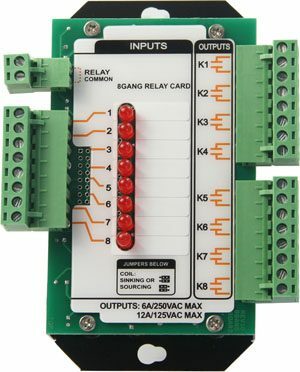 The MRB Mechanical Relay Board is a handy way to mount multiple relays in a tidy package with either 4 or 8 relay models and field selectable coil voltage of 12VDC and 24VAC. 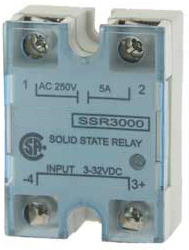 There’s a status LED for each relay and a label with writable surface where you can mark the name of each output. 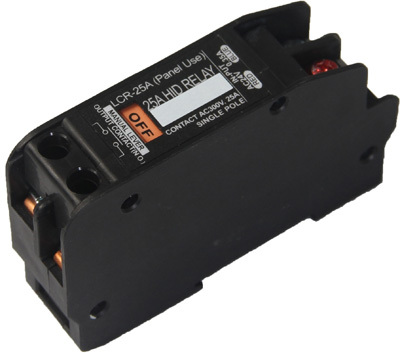 This latching, HID lighting control relay is equipped with permanent magnetic latching technology. 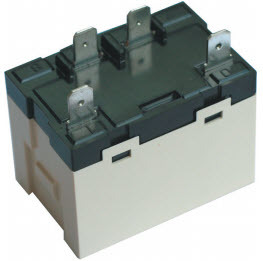 It is rated for a 25A circuit at 300 and 480 VAC and has an estimated mechanical life of up to 1,000,000 uses. This unit is outstanding value, by special arrangement we are able to offer a brand name product at huge savings under our own white label or your own logo. 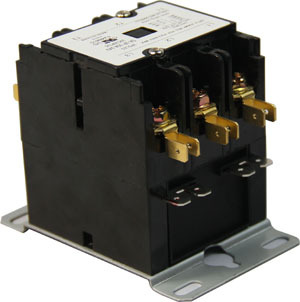 Definite purpose contactor is a robust and low cost switching device specifically designed for the heating,ventilating and air conditioning industry. 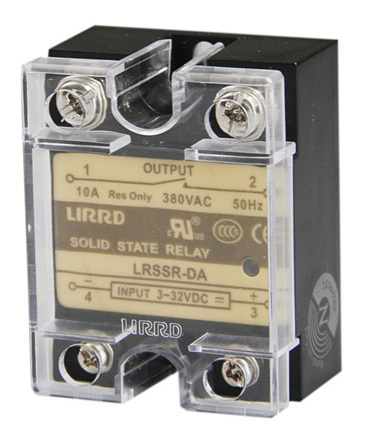 The LRSSR Solid State Relay brings solid state reliability to control systems in HVAC and light industrial duty applications. 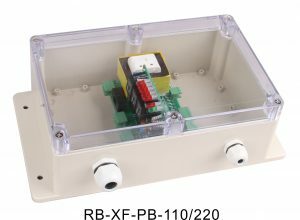 Featuring top-mounted terminals, this enclosed power relay has a flange-type mounting bracket for mounting in panels and ductwork. 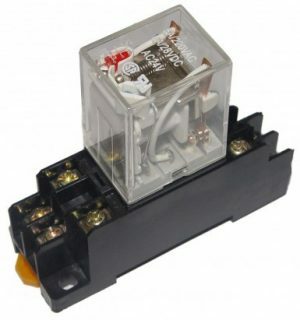 These relays are good as status points for high voltage circuits, connect the coil to the high voltage equipment and wire the dry contacts directly into the low voltage side of any of the controllers and thermostats on this site. 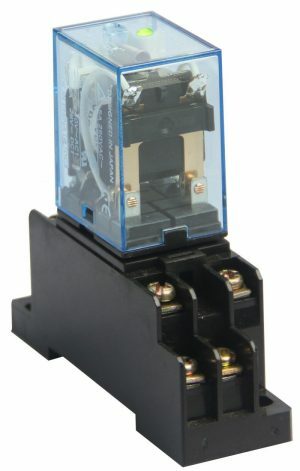 The spade terminals make for easy troubleshooting in the field and good isolation of high & low voltage circuits. High power switching capacity for motors and other inductive loads. The standard stocking item is the 20 amp version though we have 30 and 40 amp available as well as other variations shown in the datasheet, by request. The “Plug-in” I/O Module series provide general purpose interfacing for DDC and industrial automation systems. The modules plug into industry standard termination boards and provide optical isolation between the controller and field devices. Color coding identifies modules at a glance. 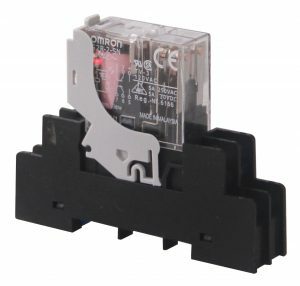 The MY2N Relay is a general purpose plug in relay with a LED for power switching applications,built-in diode and surge suppression, test push buttons and more.MY2 = 2-Pole; MY4 = 4-Pole; N = LED; Z = Bifurcated; I = Push-to-Test.